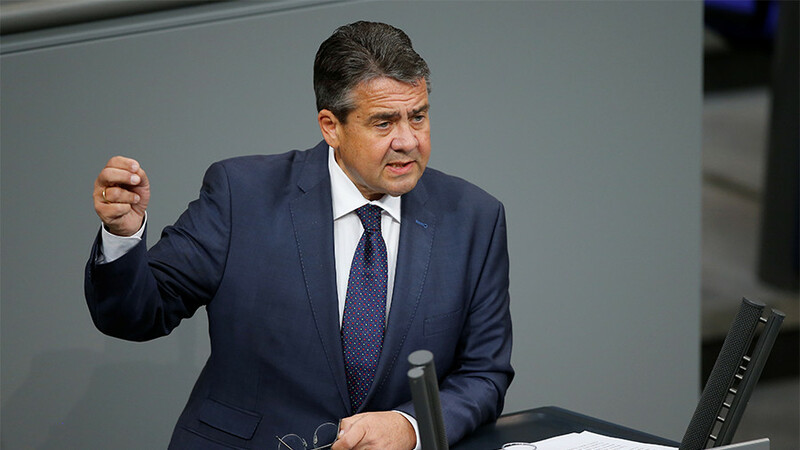 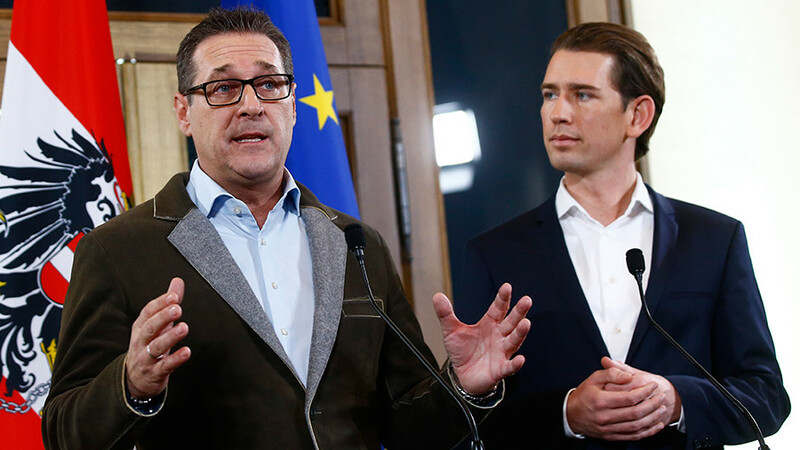 The FPO officially joined Austria’s new coalition government on Friday, having spent two months negotiating with Sebastian Kurz’s Austrian People’s Party (OVP) following the OVP’s resounding success in October’s parliamentary elections. 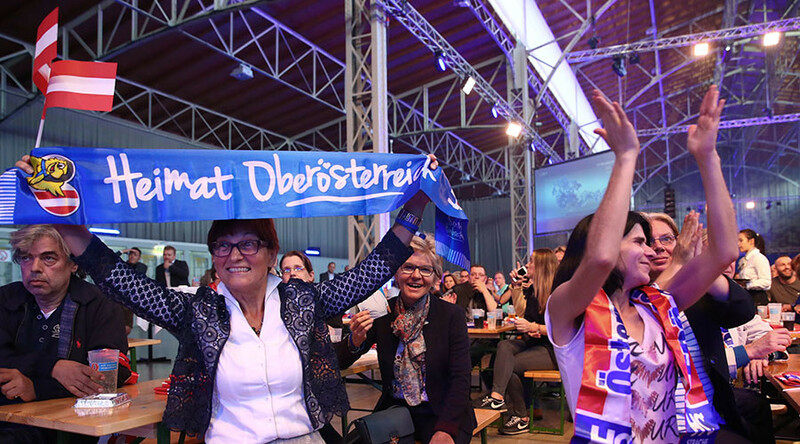 The FPO came third with 26 percent of the vote, less than 1 percent behind the second-placed Social Democrats. 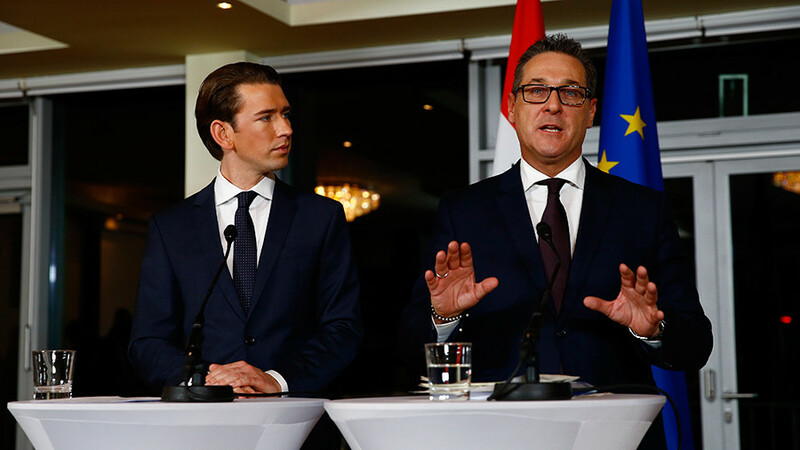 The FPO, which returned to the Austrian government after an absence of almost 18 years, is known for its hardline anti-immigrant stance – helping it gain public support amid a massive inflow of refugees to Austria in recent years. 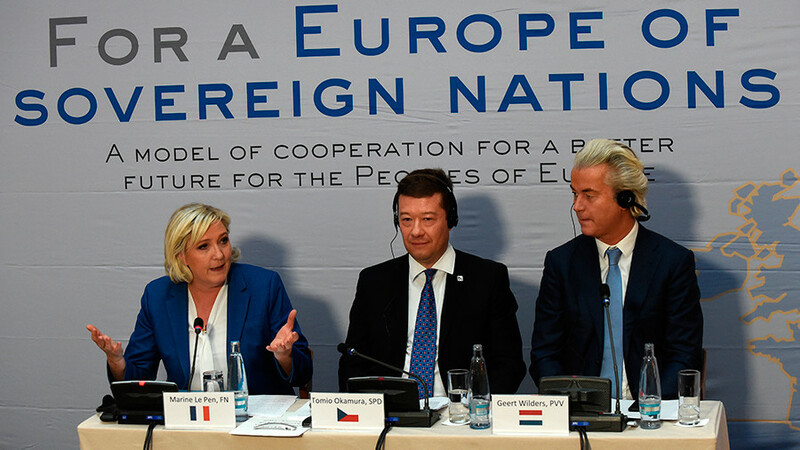 Since 2015, the Alpine country has taken in some 150,000 asylum seekers – over 1 percent of its population, one of the largest per capita figures alongside Sweden. 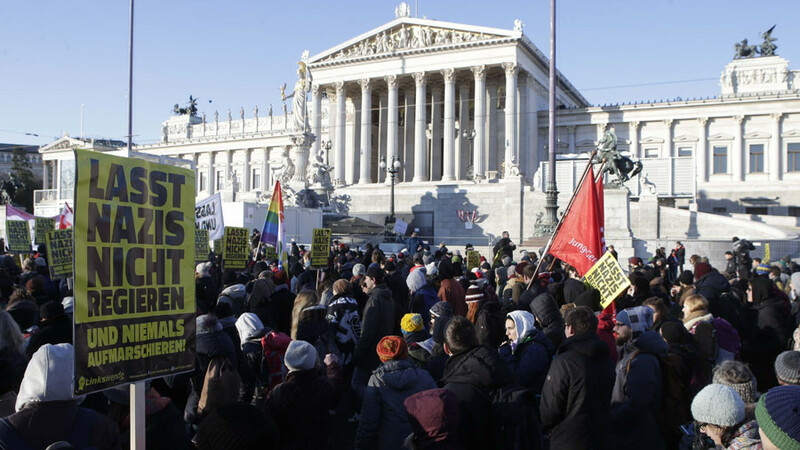 The signs of the FPO’s growing popularity were evident in December last year, when their candidate Norbert Hofer’s bid to become modern Austria’s president was only narrowly defeated in a neck-and-neck contest with centrist Alexander Van der Bellen.